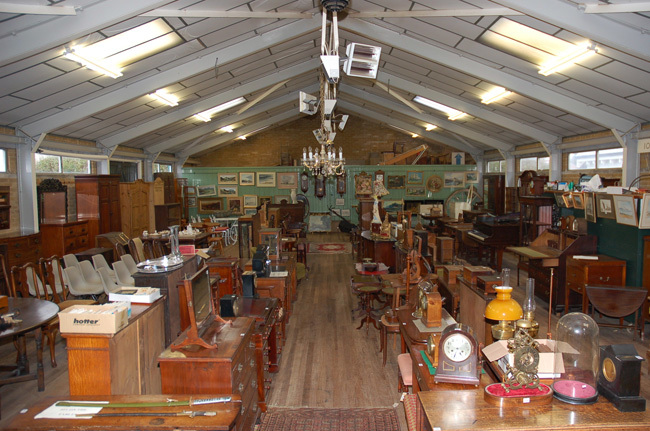 Our next Antiques and Interiors auction will be held in March at the Orwell Hall Saleroom. Diamond Mills & Co are a long established Auctioneers specialising in the valuation and sale of Antiques and items of Fine Art. Our Auctioneer based at our sale room is Nigel Papworth FRICS, who has vast auctioneering experience. The department covers the whole of East Anglia with Nigel regularly travelling as far afield as Cambridge, Norwich and Colchester to offer advice on saleable items. We are members of SOFAA (The Society of Fine Art Auctioneers) and our spacious, purpose built Saleroom in Orwell Road, Felixstowe is fully equipped, centrally located and has full parking facilities. The latest security systems are installed and all goods awaiting sale by auction are fully insured. When selling items at Diamond Mills & Co you will instantly appreciate the expert knowledge and high level of professional and personal service on offer. If you are thinking of selling, please contact Nigel on 01394 282281 to arrange a valuation.